There are some smartphones that are really unique and special for various reasons. 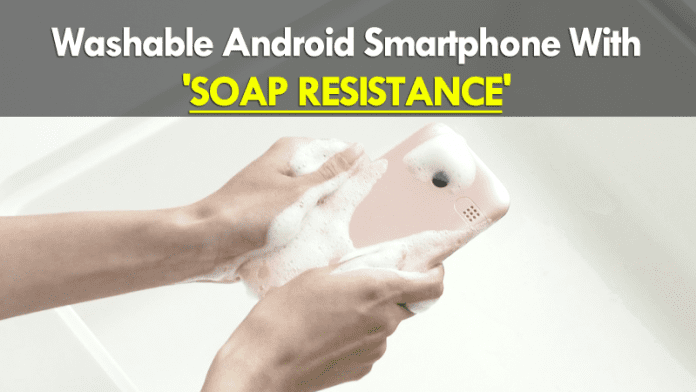 So, today we will present an amazing Android smartphone which is Soap Resistance. Recently, we have known that the Google Pixel 2 will have water resistance, apart from this LG G6 will also include the certification IP67-68 so we can immerse the phone in water without any problem. This ability to withstand the water comes very well when we are in the pool or on the beach so we can use it in a normal way. Although there are some phones that are unique and special for various reasons, such as the Kyocera “rafre”, officially revealed 27th Jan, 2017 in Japan. The most particular feature of this phone is that it can be washed with hand soap and body soap. This means that if your phone is little dirty and refuse to let them unsullied, take the hand soap in your bathroom, and wash it as it is. As a bonus to the ability to make that perfectly clean with hand soap, the Kyocera Rafre can be used when the touch screen is wet. 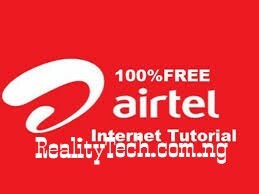 If your phone gets wet for any reason, such as when it rains, you can use it without any major concerns. Another unique feature of this amazing smartphone is its Smart Sonic Receiver which simply uses this technology to send vibrations to the eardrum. So, that it can simply avoid water and dirt to get inside the phone. Moreover, if we talk about the specifications of the device then this device has the latest version of Android operating System which is Android 7.0 Nougat with 5-inch HD screen, a 13MP rear camera, 5MP front camera, 2GB of RAM, 16GB of internal storage and a microSD slot to add more space. However, currently there is no official pricing details have been released, but still, we could suggest a price range which would be around $400-$500. This phone will reach the Japanese carrier KDDI in March this year (2017).